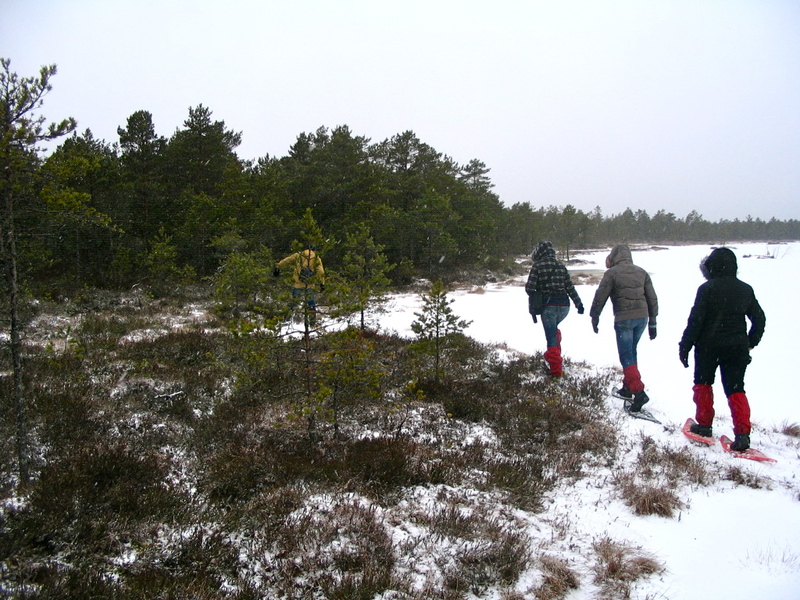 If the unique bogs are of interest bog-shoes are the favoured mode of travel in Estonia. These broad platform shoes help keep you near the surface and let you enjoy the less traveled corners of our natural areas all year round. 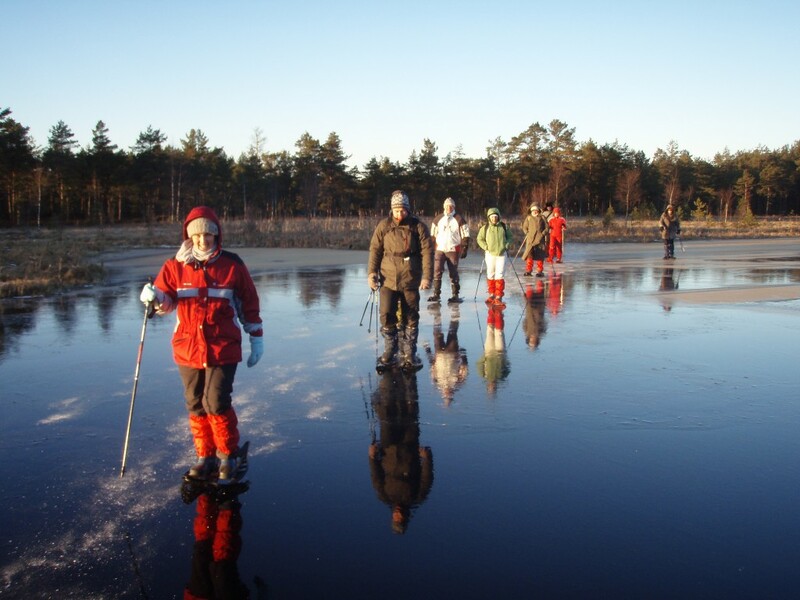 In the region of North-Kõrvemaa our trips trace the secrets of the swamps as we travel through Kõnnu Suursoo and Koitjärve bogs.North-Kõrvemaa is known for its attractive landscape and a lot of lakes. 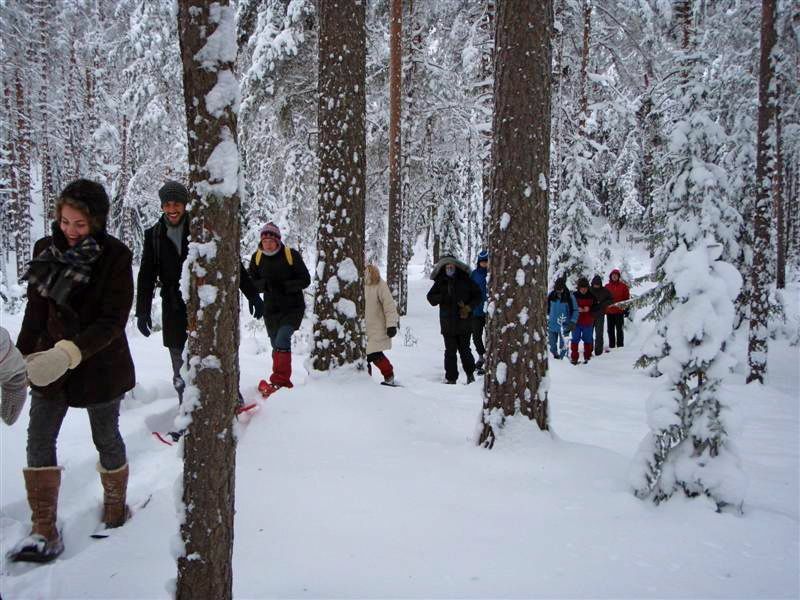 Our trips are flexible and depend on the weather conditions and wishes of the groups. 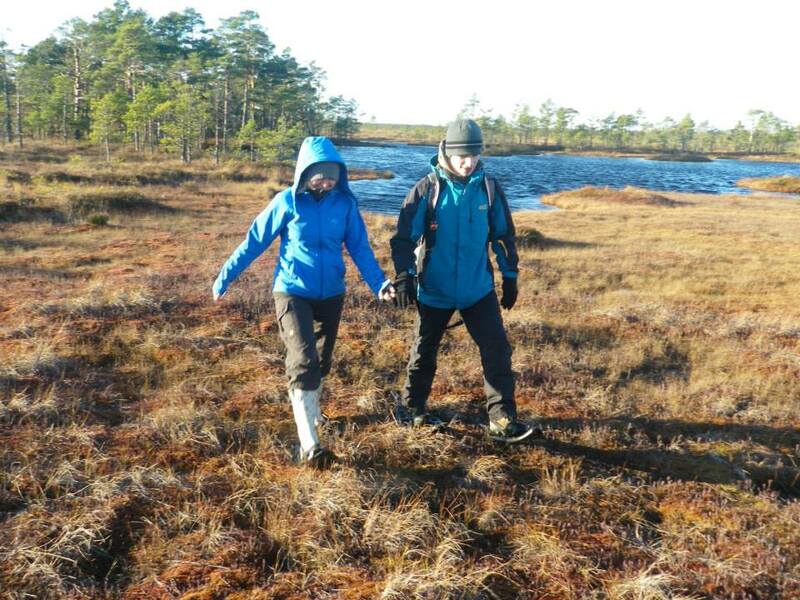 The bog-shoes can be used in Estonian bogs throughout the year! 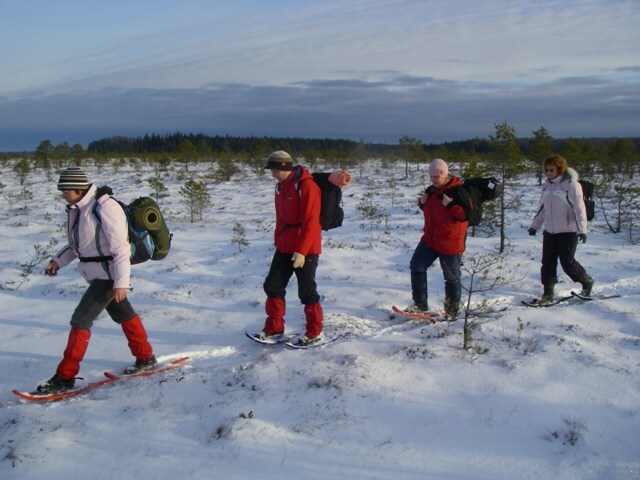 Trips to Kõnnu Suursoo, Koitjärve bog and Kakerdaja bog: 30 EUR.